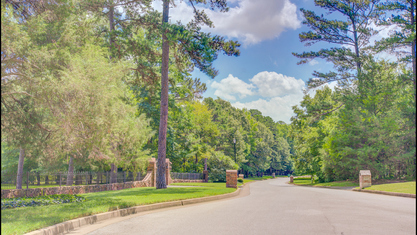 Saddlebrook Estates offers some of the finest in upscale custom Tyler homes. 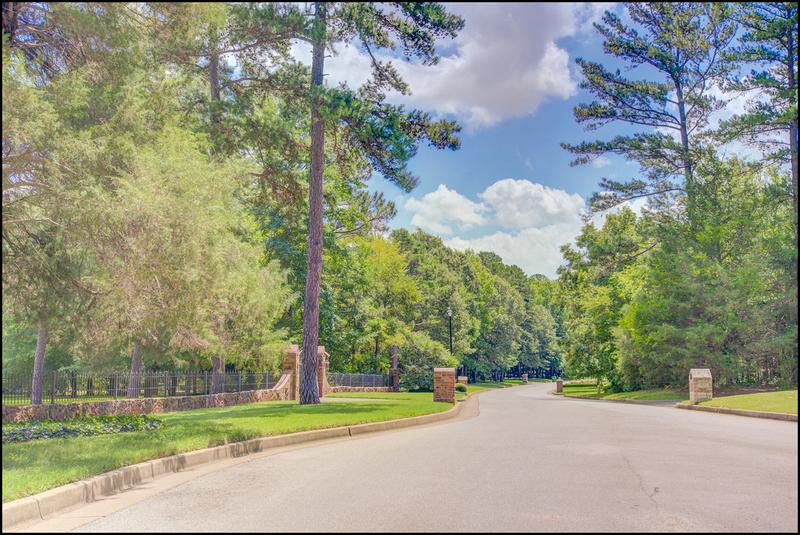 This gated, highly restricted neighborhood of 26 homes is absolutely gorgeous, with lush 2+ acre homesites filled with mature hardwood trees and East Texas pines. 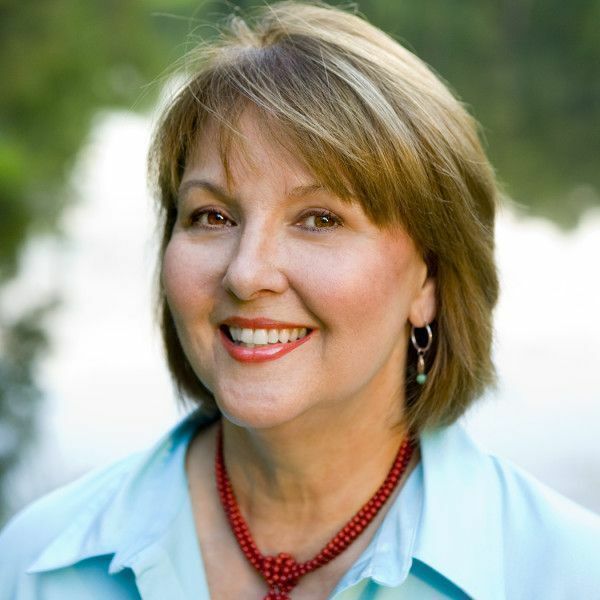 Luxury homes in the $500K to $2M price range are beautifully maintained. 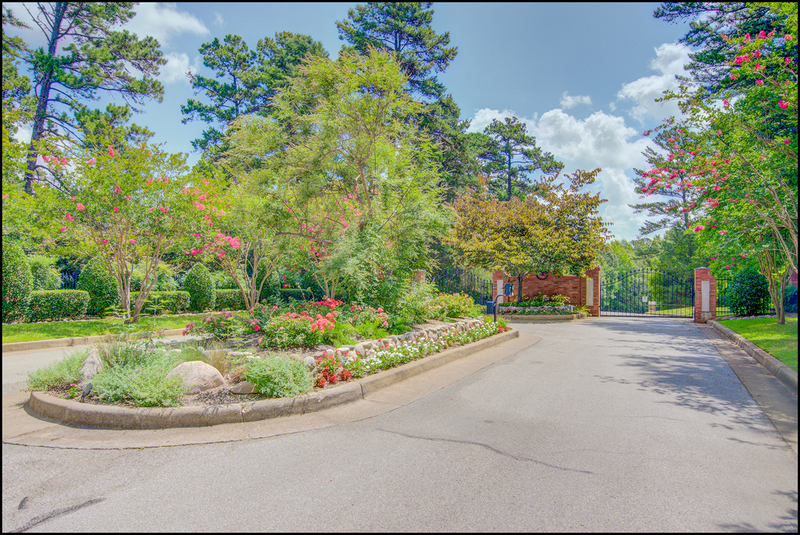 The tranquility of Saddlebrook Estates seems to contradict the convenience of the location – located off Hwy 69S, just south of Loop 49 on Old Bullard Hwy, shopping is only 5 minutes away. Saddlebrook Estates is in the highly regarded Whitehouse ISD. 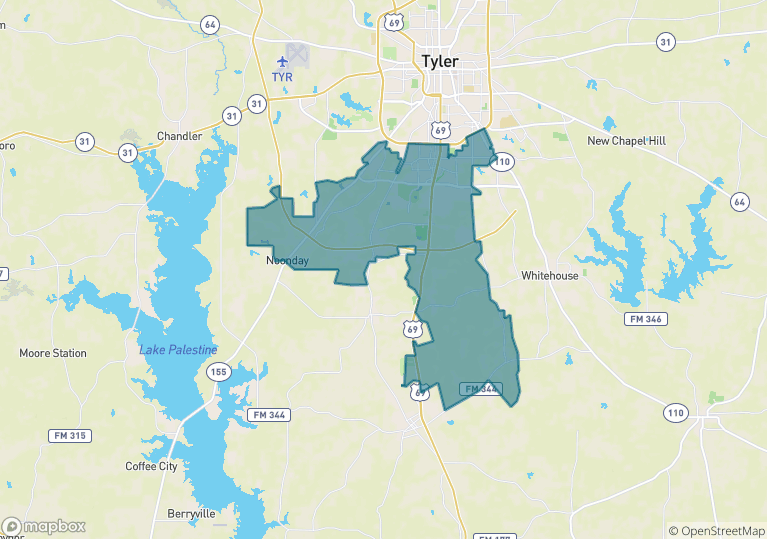 Over the years the Pamela Walters Group has listed and sold many homes in Saddlebrook Estates, and we welcome your call to discover more about this fantastic Tyler neighborhood. 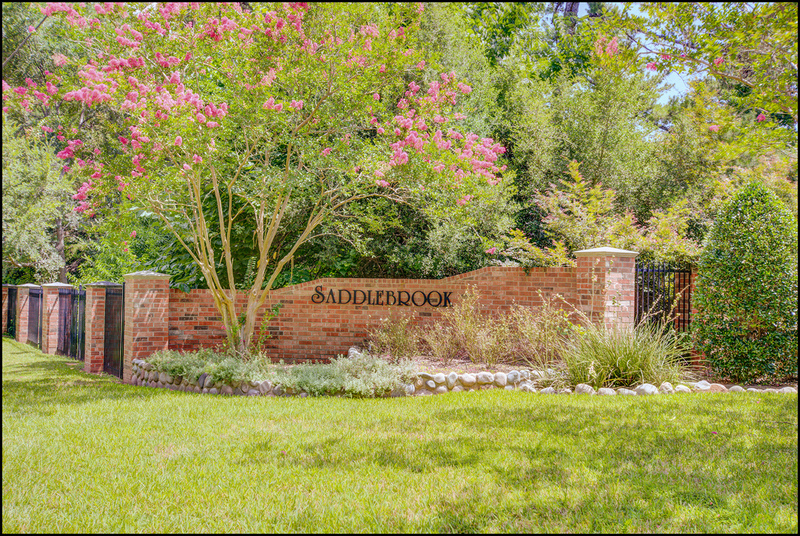 You can start your search by viewing all active homes for sale in Saddlebrook Estates below. View our selection of available properties in the Saddlebrook Estates area. 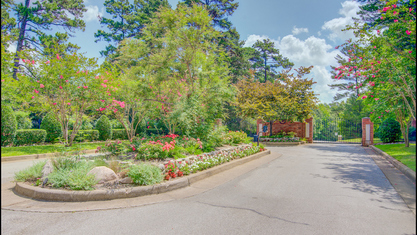 Check out the latest demographic information available for Saddlebrook Estates. 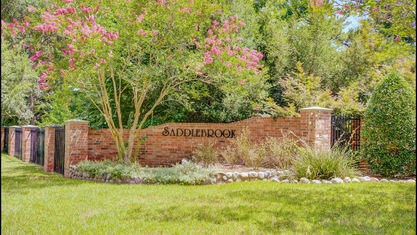 Get to know Saddlebrook Estates better with our featured images and videos. Learn more about schools near Saddlebrook Estates complete with ratings and contact information. Select level from the drop down box below. 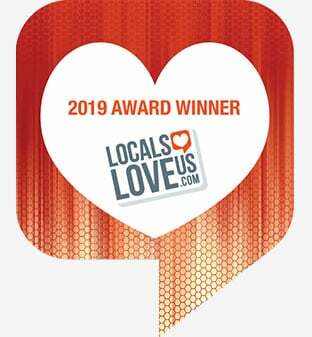 Browse through the top rated businesses in the most popular categories Saddlebrook Estates has to offer.